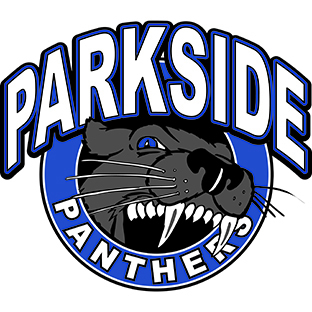 Parkside Centennial Elementary is a K - 5 school of almost 500 students in the Aldergrove neighbourhood of Langley. The staff, students and families at Parkside work together to make our school a great place to be! Parkside Centennial Elementary is a K – 5 school of almost 500 students. We are located in the Aldergrove neighbourhood of Langley, British Columbia and are part of the Langley School District. Visitors are always welcome in our school, but we ask that they check in at the office upon entering the building. Visitors must sign in and out of the office and wear a visitor tag if they are going to be helping out in classrooms or with PAC events such as hot lunch days. This way we can account for who is in the building should there be an emergency. To avoid disruptions while students are learning, we ask that parents/caregivers drop off things for their children (e.g., lunches, homework, backpacks) at the office. We will call students to the office at recess or lunch to pick up their item(s). Please remember to inform the school if your child is going to be late or away due to illness, appointments, or vacation. This helps us account for all students and ensures that everyone is safe. To report your child’s absence, click here. You may also call the school before 8:00 am to leave a message. The school only has two phone lines. We experience a higher volume of calls between 8:00 and 9:00 am. To view your child’s report cards, click here. Office Hours: 8:00 a.m. – 3:30 p.m.